Carpet cleaners earn well. But there are so many of them that the competition is getting huge! If you start counting how many carpet cleaners you can find in your area I promise you, the list won’t fit on one page. 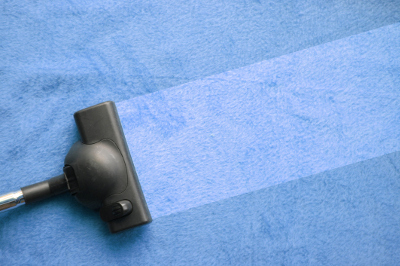 If you now decided that you want to start a carpet cleaning business to, you should consider a few things before doing so. You didn’t expect that, did you? Unfortunately, you’ll have to send estimates and invoices to your clients and track expenses in order to have a successful and organised business. I assume you just started imagining the view of a messy desk covered in papers. 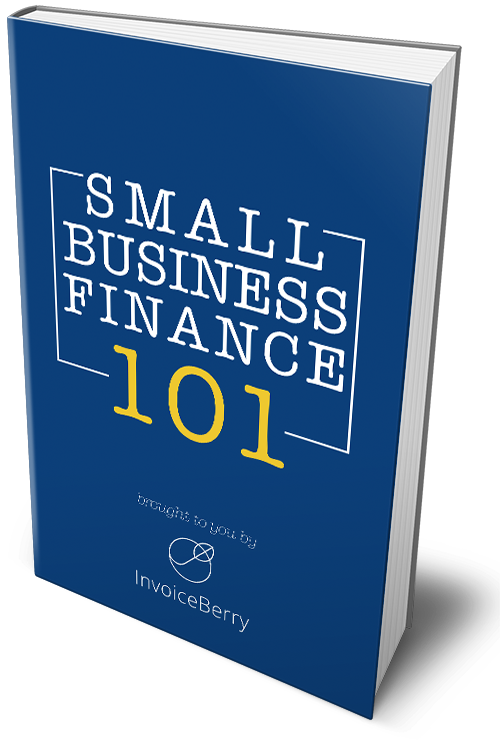 It doesn’t have to be like that any more because software like Invoiceberry manages and stores your invoices, quotes and expenses for you. You can email or post invoices directly from the software. Your invoices look more professional and you’re more likely to get paid faster! Being friendly to your clients in a carpet cleaning business is essential. They expect you to be polite, trustworthy and knowledgeable. Be ready to answer tricky questions to your clients. They expect you to be an expert in your field. You can show your friendliness in a different way too: clean small rugs or mats without charging an extra free or sweep floors after each cleaning etc. If you don’t have sufficient knowledge in carpet cleaning you’ll have a very hard time succeeding because people want to get an expert. You might be an expert without any education but some people just want some kind of proof or certificate. It’s not difficult to become a certified carpet cleaner, just look for a place where you can get a certificate to show to your potential customers. It’ll definitely be worth your time! Decide whether you’re going to provide residential, commercial or both cleaning services. Each of them has its own advantages and disadvantages, so it’s totally up to you what you decide. Also, think how you’re going to attract your first clients. Maybe your family, friends, acquaintances or someone else can recommend you to people who need carpet cleaning service? It’s always a good idea to start offering free carpet cleaning to a specific community to get started. Theses are the main aspects you should consider when trying to start a successful carpet cleaning business. Of course, you should also think about the price that you’re going to charge. Don’t overcharge or undercharge your customers. Both will lead to nowhere. If you are confident in your services, you can even offer a money-back guarantee for unhappy customers. It’s a great opportunity for you to learn from mistakes and make your services even better.